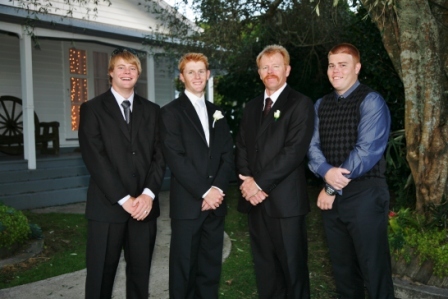 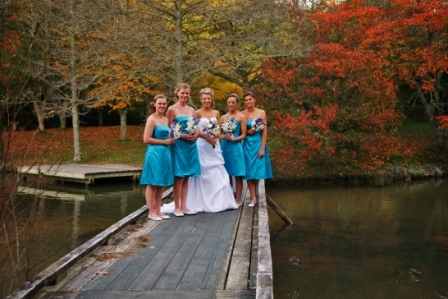 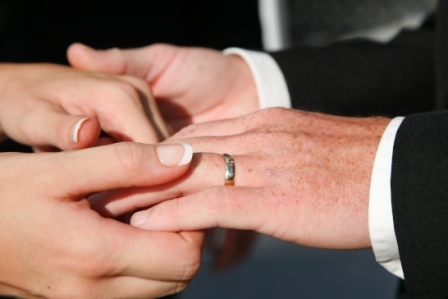 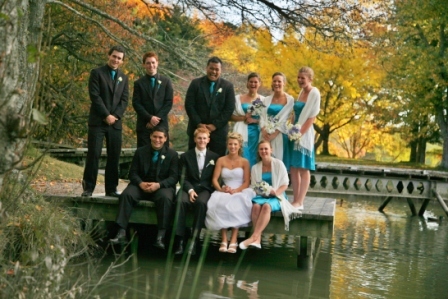 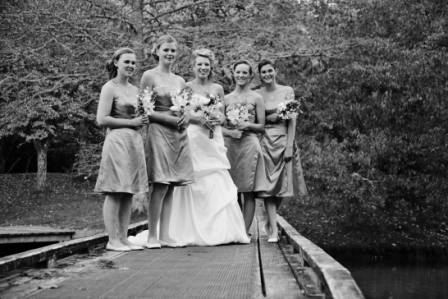 Olive Tree cottage Tauranga amongst other top wedding venues have excellent proximity to Tauranga city. 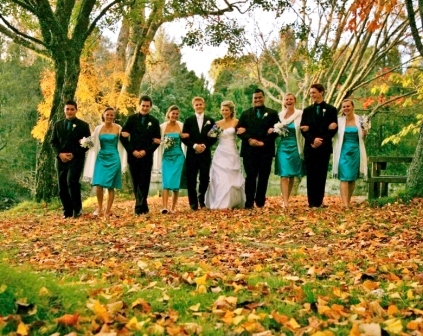 Far enough out to enjoy your self but close enough to the city for guests, taxis and buses. 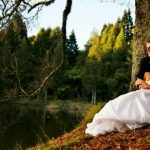 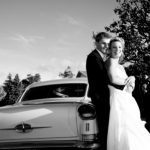 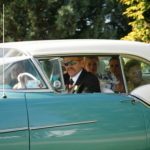 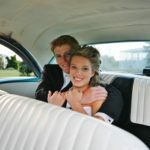 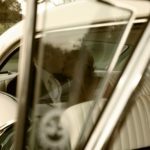 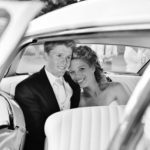 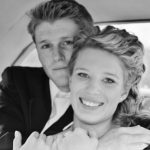 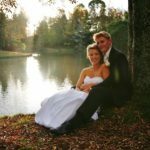 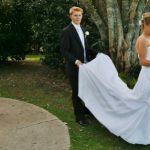 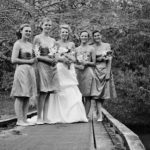 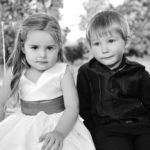 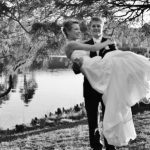 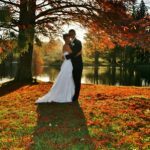 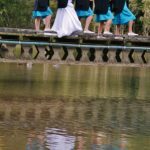 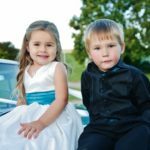 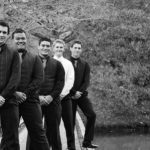 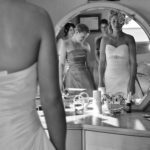 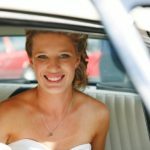 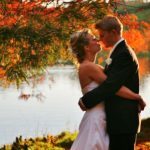 Being local wedding photographer and videographers in Tauranga we know all the best places to get photos for your wedding. 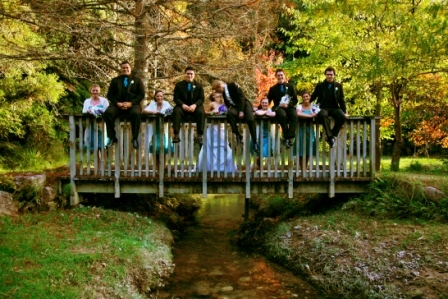 For the lovely Jess and Aaron we used the grounds at Olive Tree Cottage and the park and Mclarens Falls. 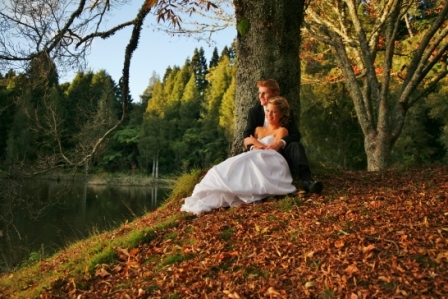 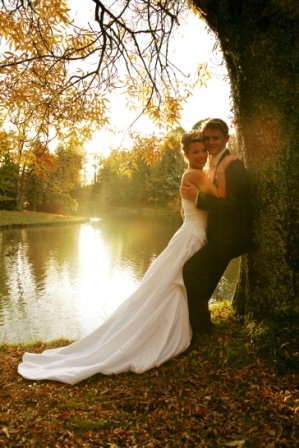 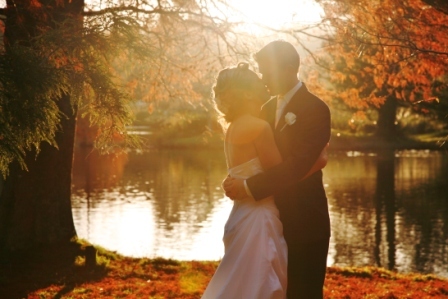 Having an Autumn wedding means you get the magical golden colours of the fallen leaves. 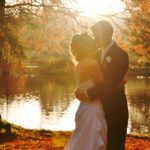 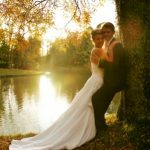 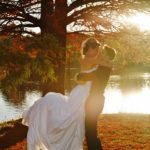 Adding a stunning sunset into your photos is a fantastic way to get the best light for your wedding images. 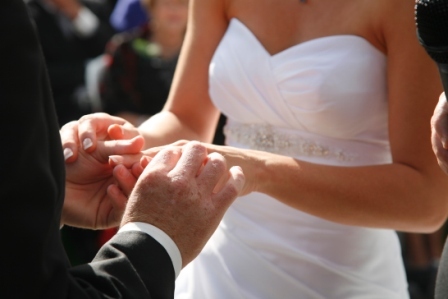 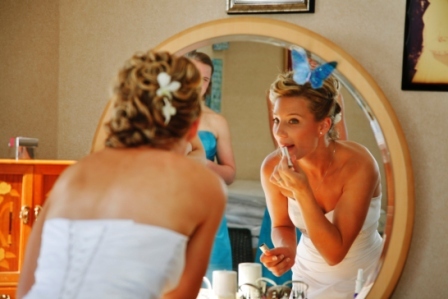 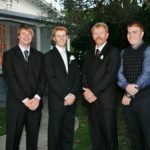 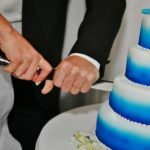 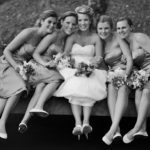 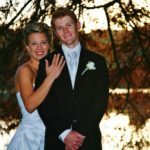 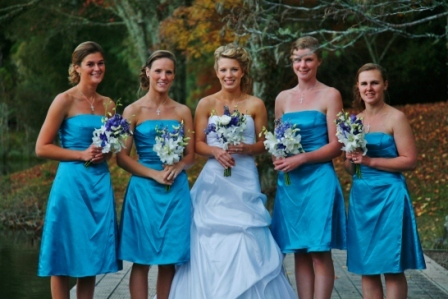 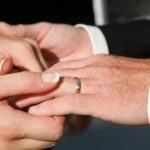 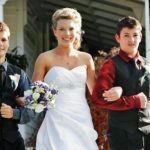 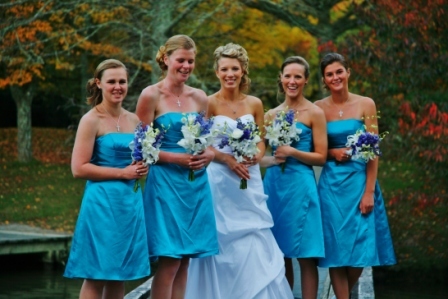 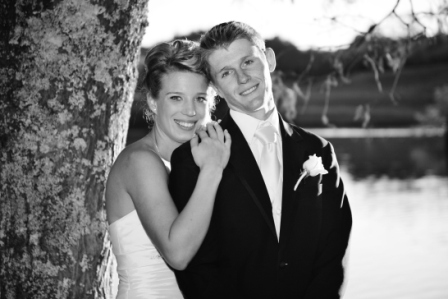 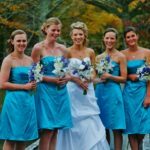 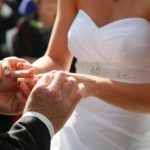 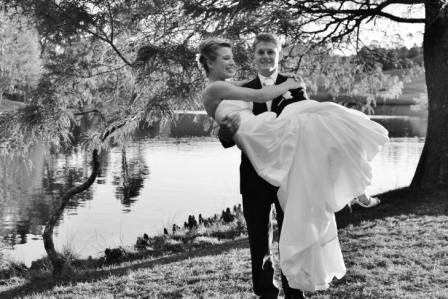 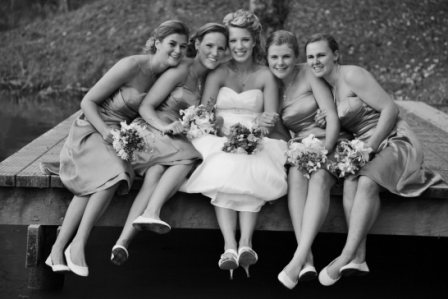 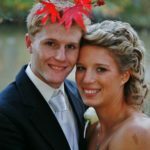 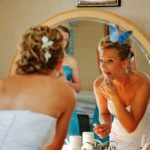 Choosing a photographer and videographer that gel together is imperative for capturing relaxed and fun wedding footage. 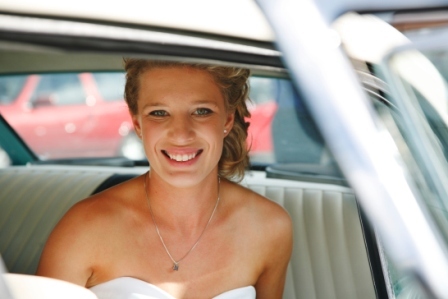 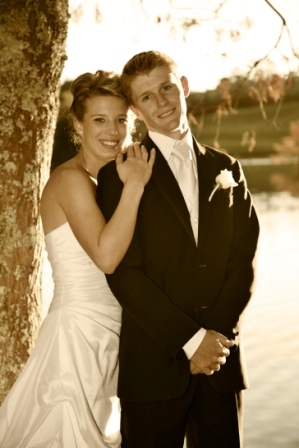 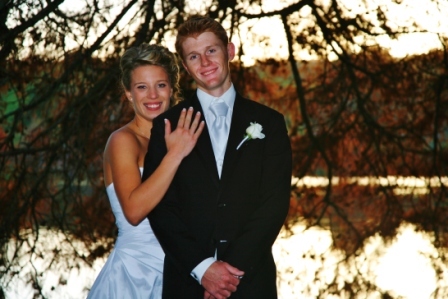 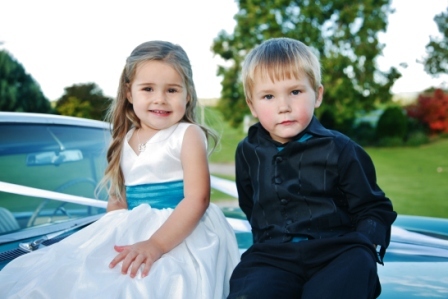 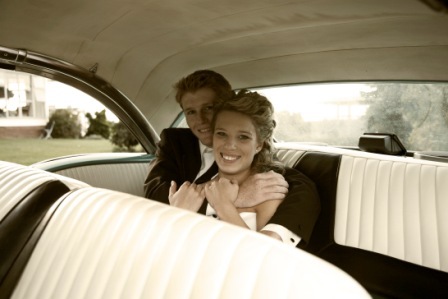 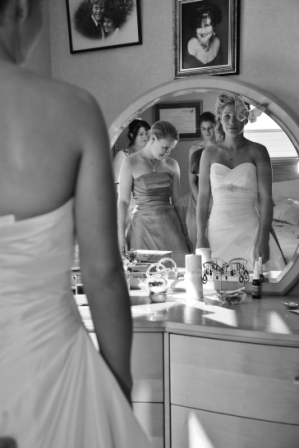 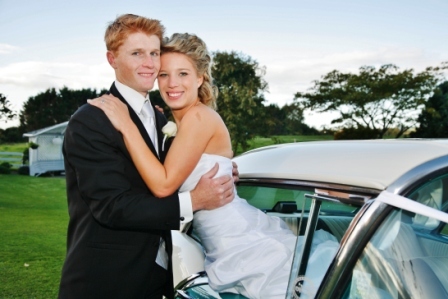 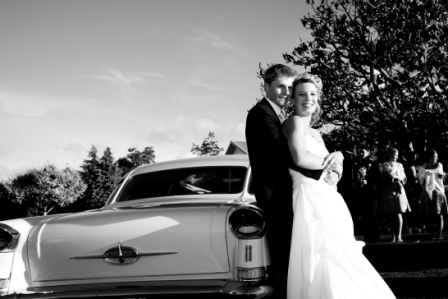 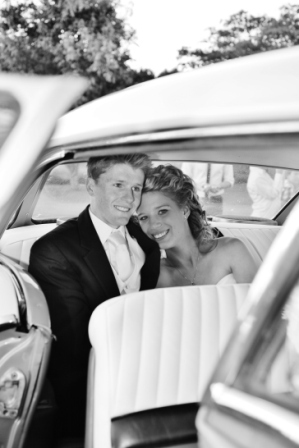 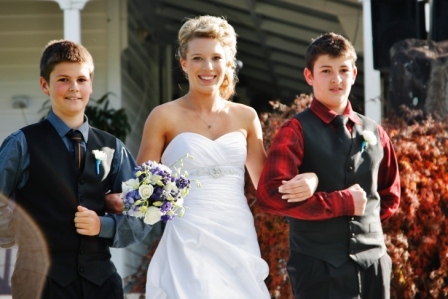 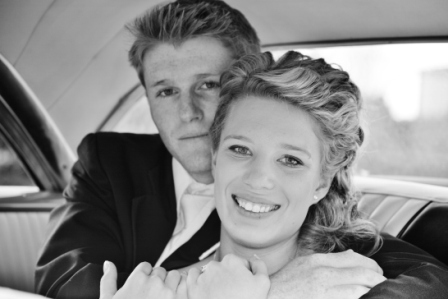 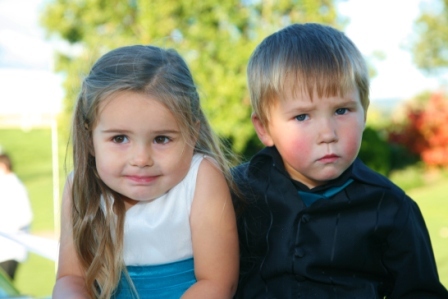 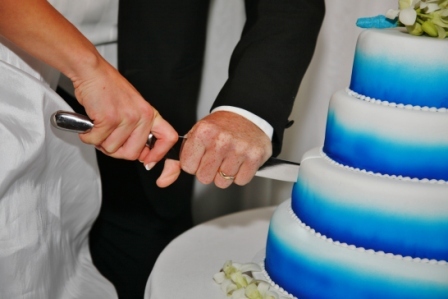 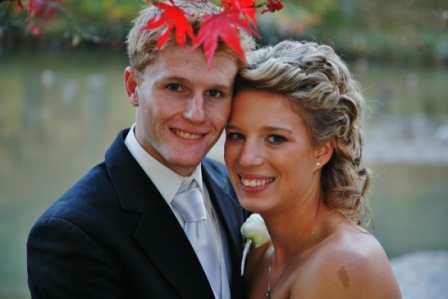 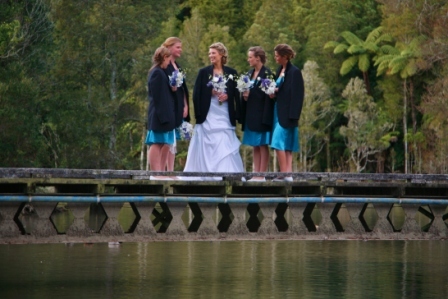 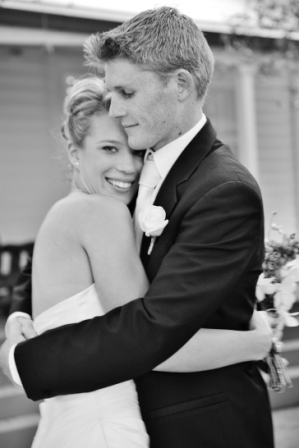 That’s why Nuance Photography and Video offer both photo and video for your Tauranga wedding. 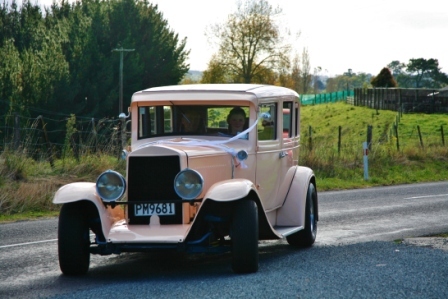 Olive Tree cottage Tauranga was built in the 1930’s and was originally surrounded in farm land. 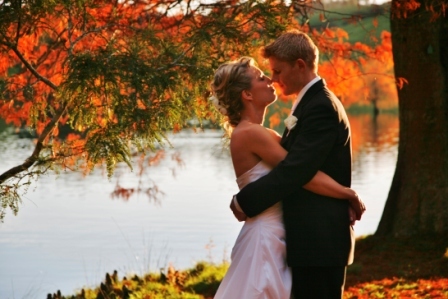 Well, little has changes as this is still a lovely historic, rural wedding venue. 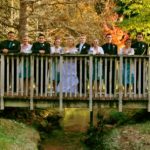 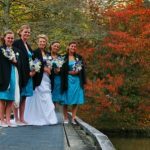 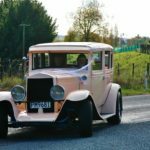 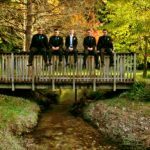 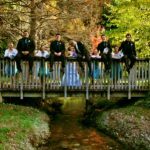 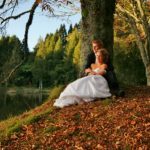 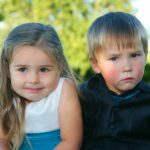 Its proximity is reasonably close to Tauranga city and only a short drive to Mount Maunganui for those wanting to spice up your rural wedding with some beach photos. 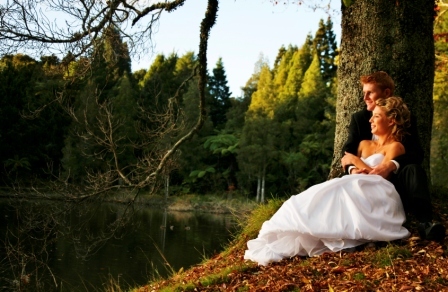 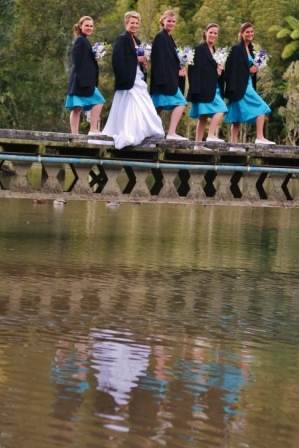 Olive Tree Cottage wedding venue is one of the few in Tauranga the can offer a great wet weather option. 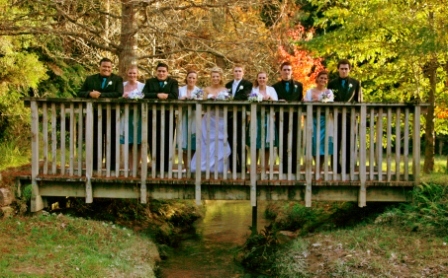 On a sunny day you can use the lush grounds and gazebo for your ceremony and family photos. 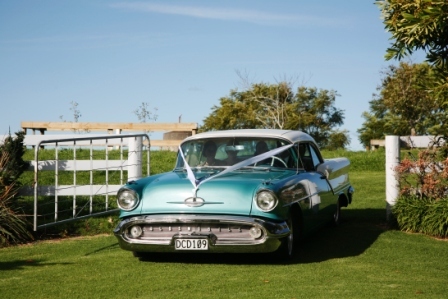 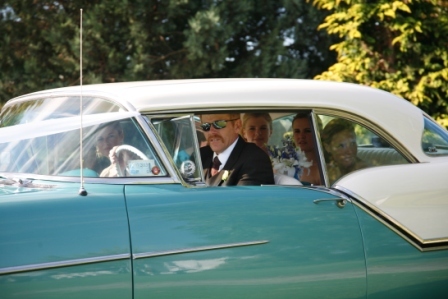 It offer lots of parking and access to the ceremony for bridal cars. 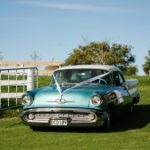 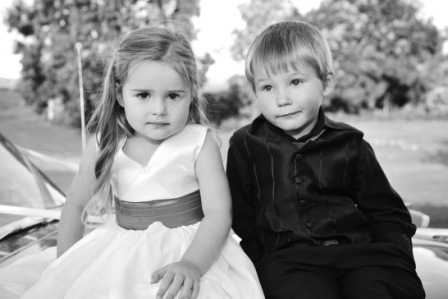 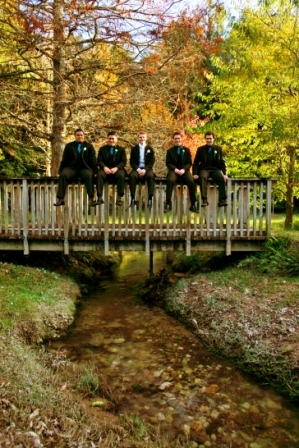 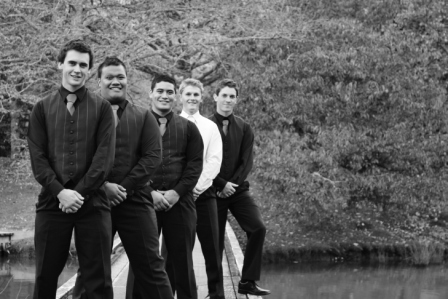 For more information on wedding venues in Tauranga, feel free to connect with the team at Nuance Photography and Video on 021-471-289 or drop us a line at email info@nuancephotography.co.nz. 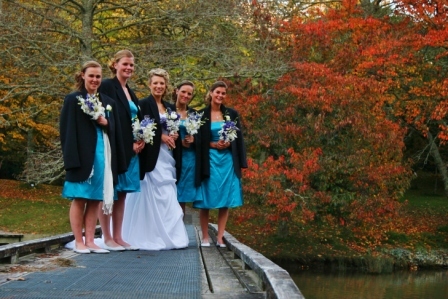 We would love to talk you though venue ideas and places of interest for photo opportunities.